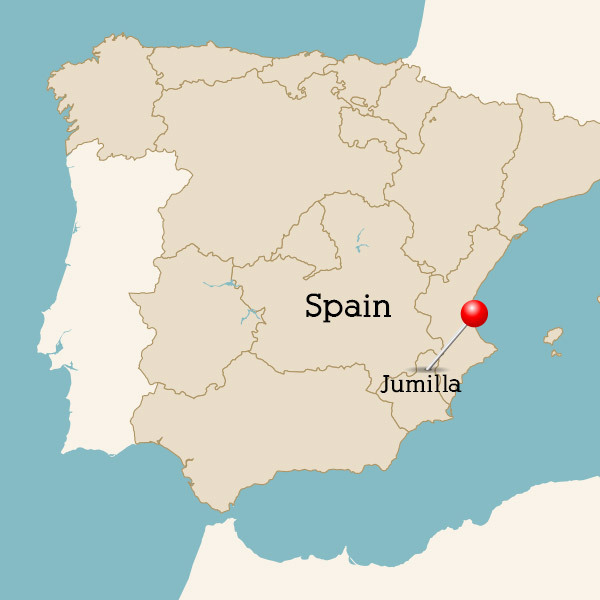 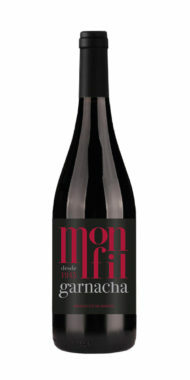 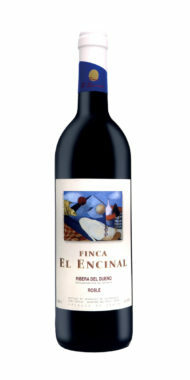 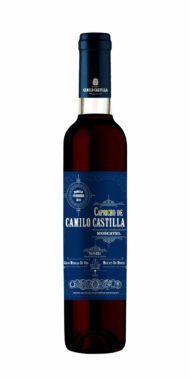 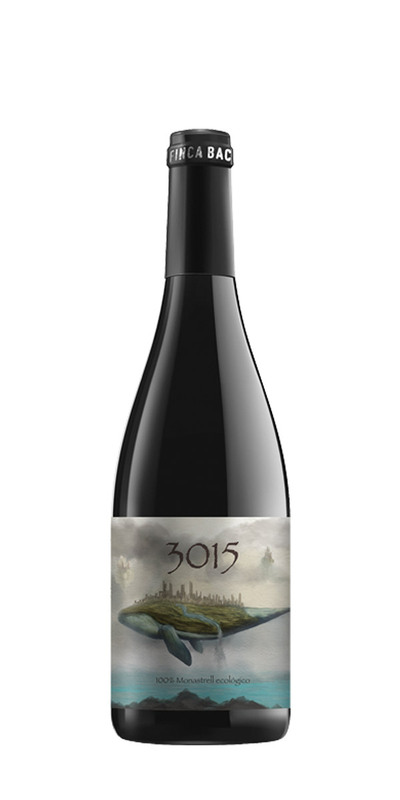 Aged in American oak barrels for two months with floral aromas and pleasant shades of red and dark fruit. 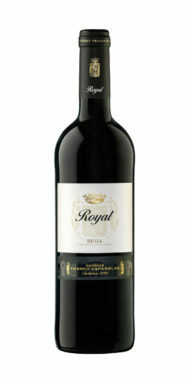 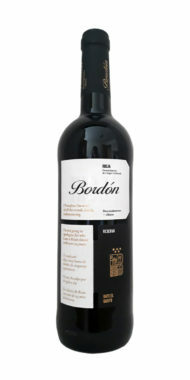 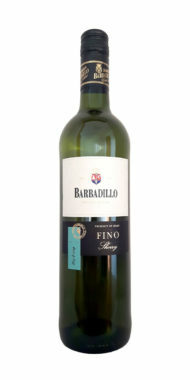 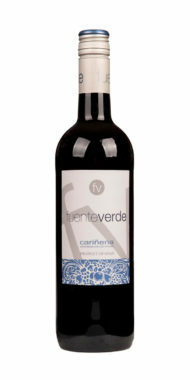 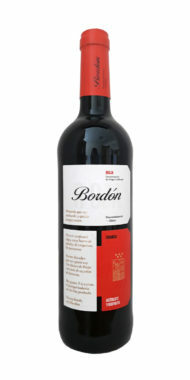 Elegant character, tannins are very well integrated, soft and mature, a pure treat. 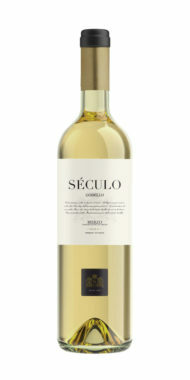 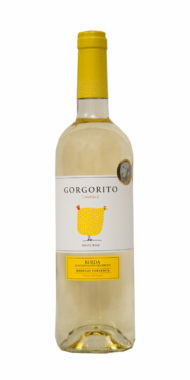 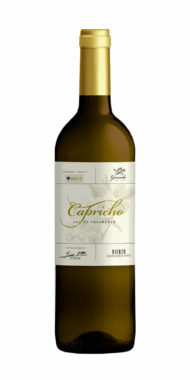 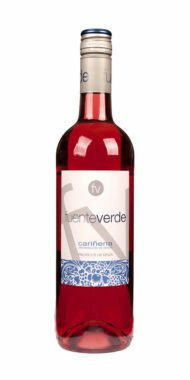 Perfect with Mediterranean salads, pastas, white meat or fish.